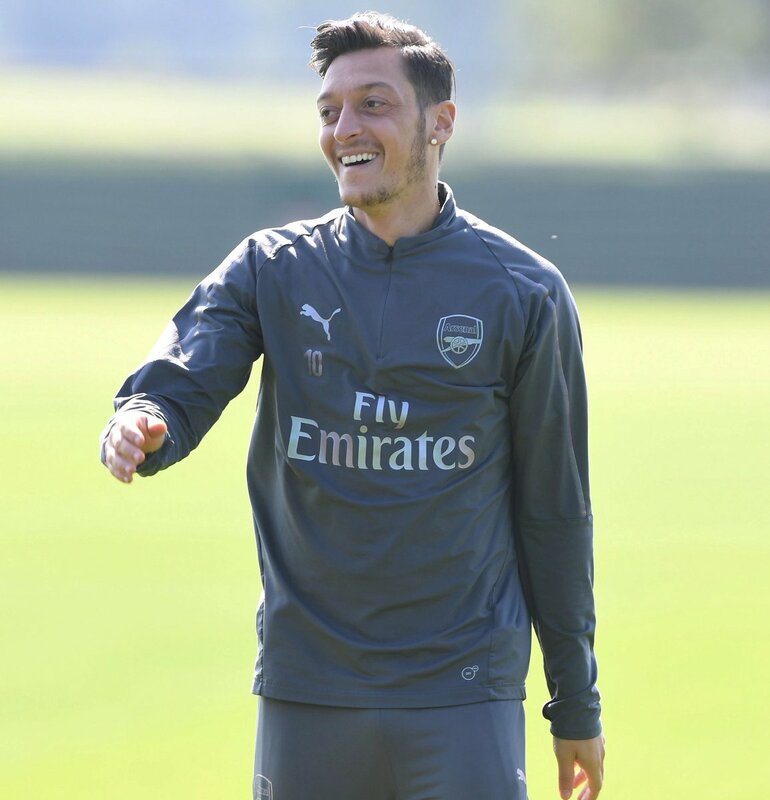 Arsenal legend-turned-pundit Ian Wright has urged Mesut Ozil to ignore the criticism and put in strong performances on the playing field. The Germany international had a disappointing World Cup where the team were ousted before the round of 16 and he has since started with an average display for the Gunners in the season opener against Manchester City. Celtic manager Brendan Rodgers has dismissed talk of a return to the Premier League amid rumours suggesting that he could succeed manager Arsene Wenger at Arsenal. The Northern Irishman has built up his reputation during his 18-month spell with the Scottish champions, and he is on course to guide them to their domestic treble in as many seasons.